With an industry wide reputation as the market leader for speciality sheet rubber products, J-Flex offers a wide product range to the market, not just the commodity items, but also special grades such as Viton™ Sheet and FLUOR-A-COM® Fluoroelastomer (FKM) rubber sheets. 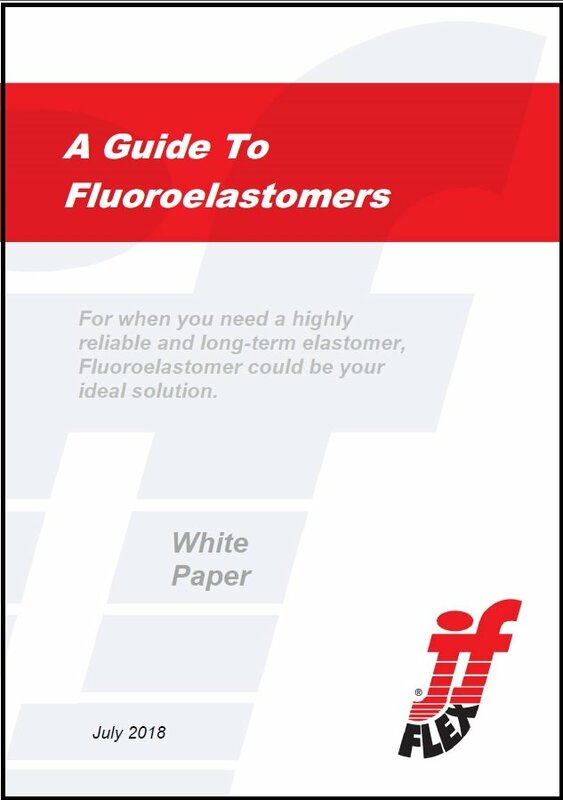 If you are looking for more information or want to enquire about our FKM products, including Viton™ and FLUOR-A-COM®, then fill out the contact form on the right and we will get back to you as soon as possible. Alternatively you can call us using our number at the top of the page or request a quote, sample or a callback using the buttons below.